You’ve looked around and can’t find a community garden in your area but are keen to get involved… what next? How do you go about setting one up? As with any new project, enthusiasm and commitment is the key. If you have those, and really want to achieve something, then nothing is impossible…. from there on in everything has a way of falling into place.You have bucket loads of enthusiasm, then what? Who Will Use the Community Garden? Local council offices usually know who the committee members are and would be a good point of contact if you’re unsure. A large polytunnel in a community would be a major asset as groups would be able to start seedlings off for their planting schemes to ensure their villages, towns and cities are full of flowers, at a much lower cost than having to buy them all in. And that’s fairly much it. It helps to get an ‘expert’ in to help get you started. Inviting a qualified horticulturalist to come along and help you set up or give a series of gardening classes is invaluable and these can often be found on VEC tutor lists. The important thing is DON’T GIVE UP…. it may take a while to get going, but once you have a community garden, you won’t regret it. 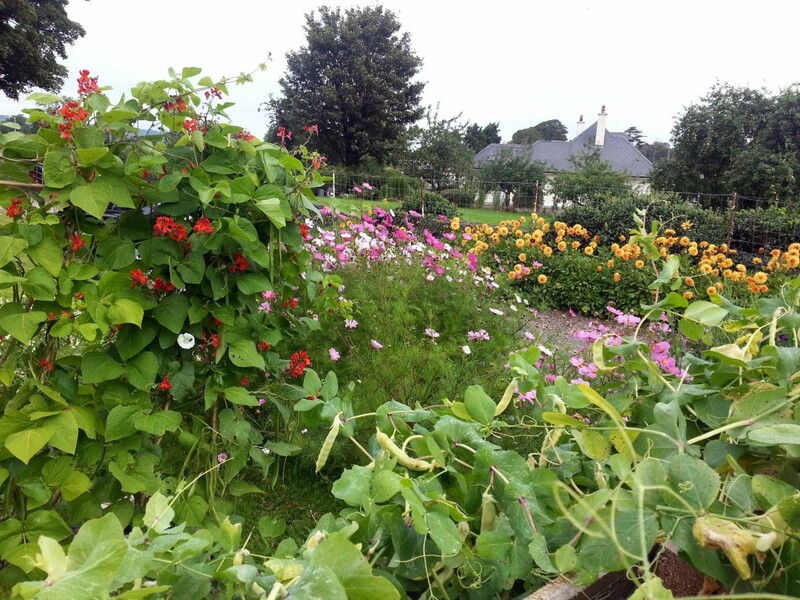 If you’d like more information on community gardening in Ireland or Northern Ireland, please see the Community Garden Network Group website for details of groups that may be near you, or for regional reps who will be pleased to help you find one.